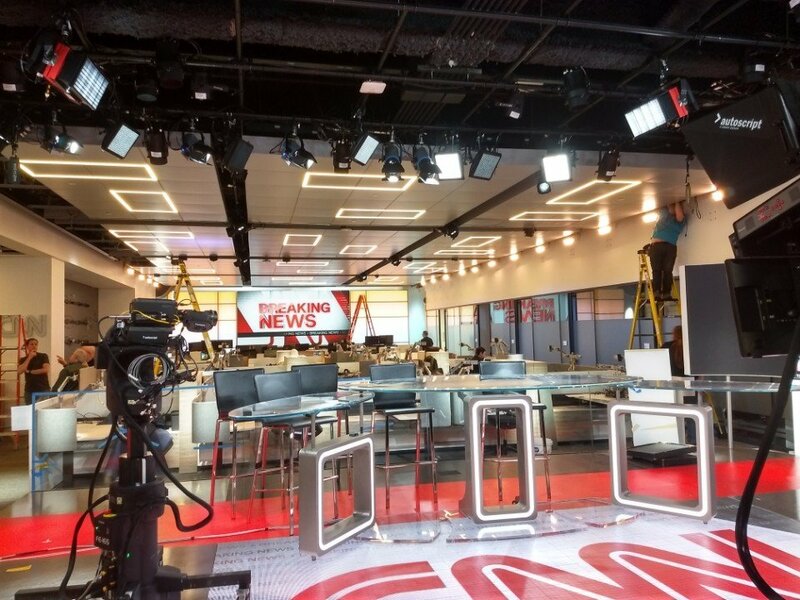 Here are some pictures of what appears to be CNN's new newsroom set at Hudson Yards. I know I saw on Twitter that the move has begun and everyone will slowly move between now and sometime in May. Funny how CNN started using real newsroom backdrops again when their programming shifted away from doing actual news. Why does that give me a Sky News vibe of the mid-2000s, but pre-2005? Because it’s very similar with the monitors in the back and the side. 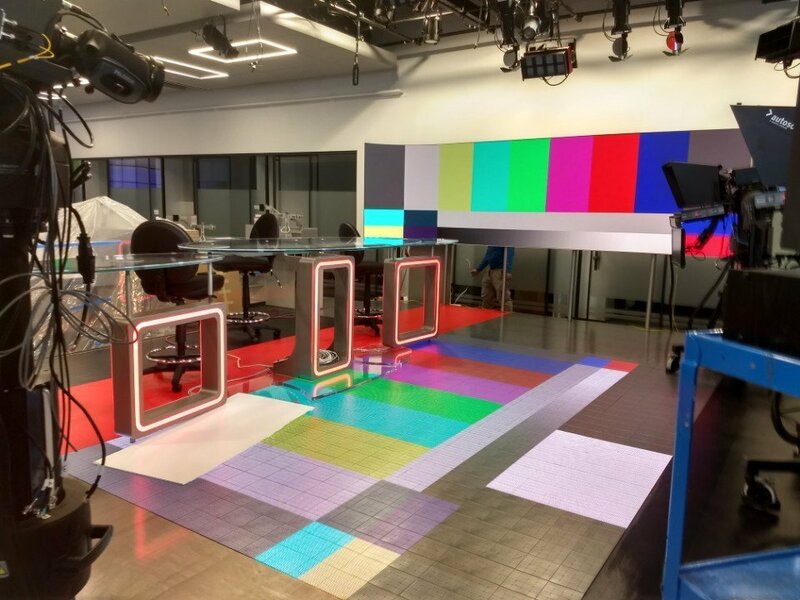 I'll wait for a final judgement until the set debuts on air.. but from what these pictures show me I'm a bit underwhelmed compared to other newsroom sets out there. Not sure why CNN has had and continues to have affinity for these disjointed anchor desks with pieces of un-level, nonuniform glass. I assume that's supposed to be a newsroom. Looks more like a small cafeteria with some elements from 1960s game shows. 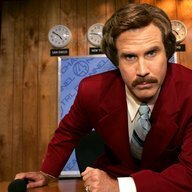 I was hoping for a more impressive newsroom. I'm interested to see how many studios they assemble. Currently there's the newsroom that seems to basically be all flash cams. There's one for New Day, At This Hour, Erin Burnett Outfront and Cuomo Prime Time. There's another for AC360. And there's the one for CNN Tonight. They certainly went the budget route when it comes to lighting fixtures. The whole set in general looks pretty cheap. The LED floor is a neat idea, but I'm pretty sure panels that look way better are available. This whole setup looks like it was implemented by a wedding DJ. Isn’t that Jeff Zucker’s MO to do everything on the cheap? Gotta cut costs to keep his paycheck high. Lest we forget when CNN actually did use a desk purchased from Office Max (according to Newscast Studio). But in all seriousness, that's probably the most expensive flash camera studio I've ever seen.